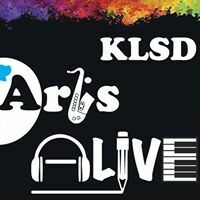 Shining Stars – KLSD Arts Alive! 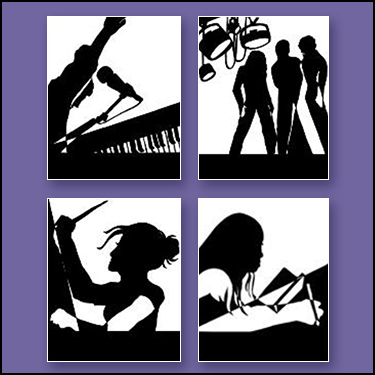 Join us celebrating your child while supporting the arts in Katonah-Lewisboro Schools. As part of our printed program at Arts Alive events, we are including a section called “Shining Stars” in which we will celebrate the children in our lives. These can be the names of any child that you would like to acknowledge. The printed program is 5″x 8″ in size so we only have room for names, – no quotes or pictures. We are selling each star at a price of $10. The deadline to purchase stars is November 12. Help us keep supporting the arts and celebrate the amazing artists in your lives by purchasing a star today! All Shining Stars will be listed in alphabetical order by first name.